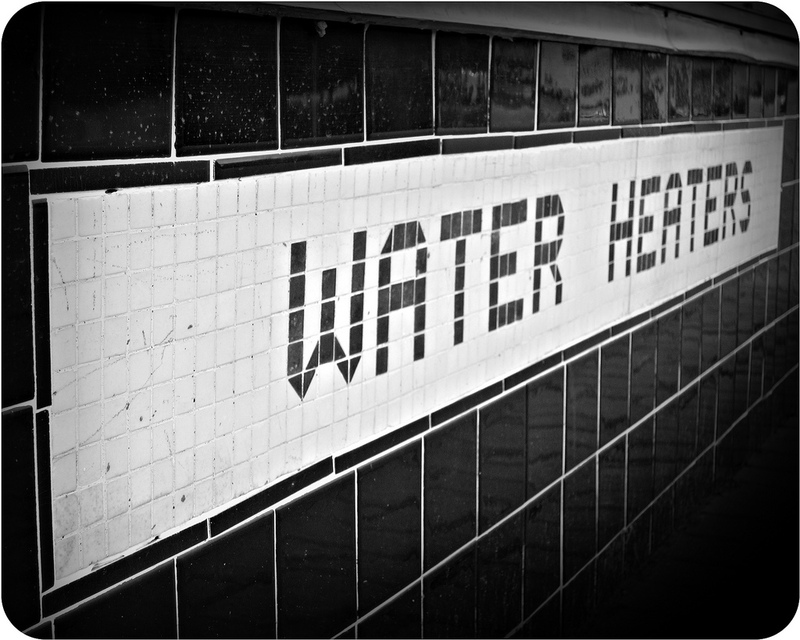 Many business could use commercial water heater help to take some of the stress out of their hot water needs. When looking for more information about water heaters, assistance choosing the correct equipment for your water heating needs, and help with repairs and service look no further than Reliable Water Services. We serve a variety of business types in Wisconsin and Indiana. The first obstacle when getting a water heater for your business is simply trying to figure out which water heater is right for your needs. There are high efficiency and standard to choose from. There are also a multitude of sizes and different features. Then there’s the issue of recovery time. Also, you must take into account your usage, your location, your weather and your various needs. As you can see, it’s a complicated decision! A phone call to Reliable Water Services can get you the help you need to sort out all the difficult details. Our qualified representatives will take your vital info and calculate the BTUs, correct size, type and gallons for your water heater needs. Another great service we offer for commercial water heater help is water heater rental. 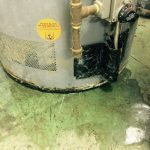 Water heater equipment can be pricey! Renting your unit can save a lot of money up front, and our rental units come with service coverage to protect your business from ever having a hot water emergency.